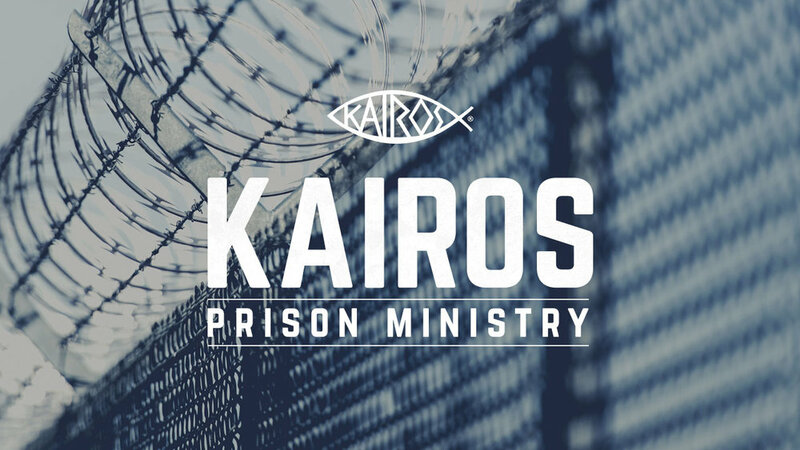 Kairos is an amazing weekend where volunteers go into the state prison where inmates have a life-changing encounter with God. Many are attracted to come to the weekend ministry because of the famous cookies that come along with the teaching. We need THOUSANDS of cookies! You can let us know you are willing to bake cookies by signing up below. Baked cookies will need to be returned to the church by Sunday, October 21st. Please visit the Kairos table in the Cause Corner at Hwy 46 on Sunday, September 16 and September 23 to find out more about Kairos and how you can be of assistance.